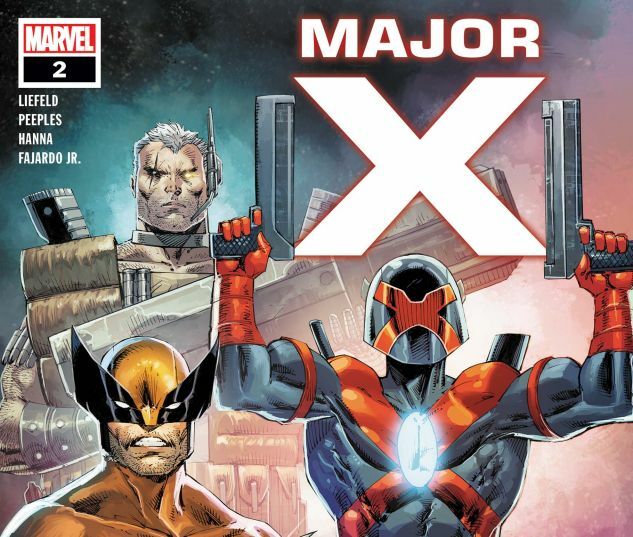 WHO IS MAJOR X? A mysterious new player enters the Marvel Universe and the X-Men are in his crosshairs! 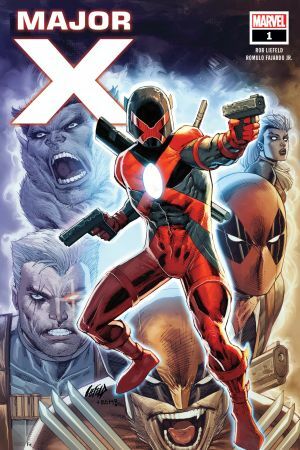 What is his mission and how can the man known as Cable hope to stop him? 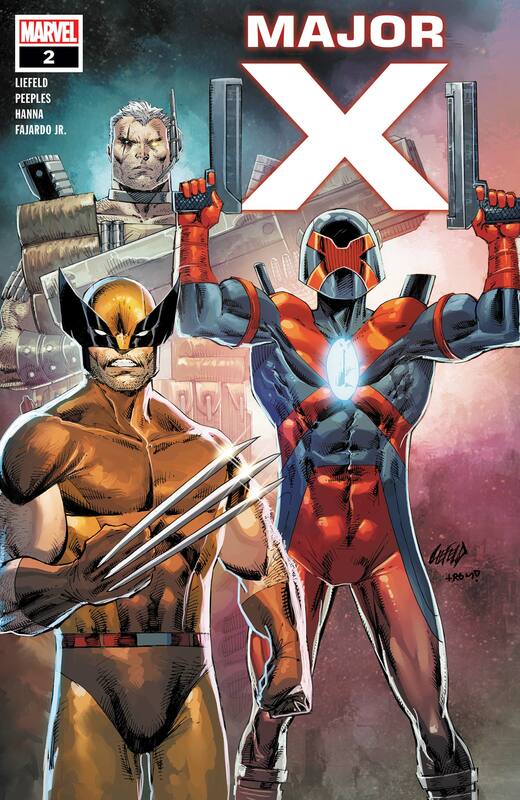 Writer/artist Rob Liefeld introduces a new wrinkle in the saga of Marvel’s Mightiest Mutants! 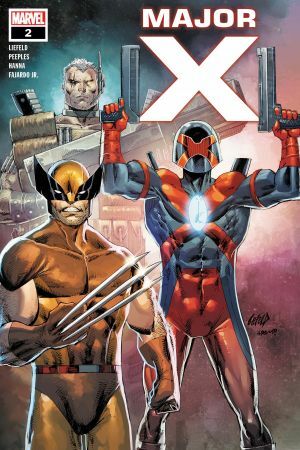 The Mystery of MAJOR X continues in issue #2 as he forges a union with Cable – and races against time to save mutantkind from certain devastation!